Or as low as $1,749.67 per month over 6 months. Apply Now. 200, 000: 1 dynamic contrast with advanced iris makes every scene spring to life. Experience breathtaking 4K HDR clarity and brightness with the Sony VPL-VW385ES in every living space. With a dynamic contrast ratio of 200,000:1 and Advanced Iris every scene springs to life with finer detail, realism, and deep blacks. Picture Position Memories lets you quickly watch movies in the ideal screen format. Native 4K resolution for lifelike pictures. With more than four times the resolution of Full HD1, native 4K offers 8.8 million pixels (4096 x 2160) for a picture that’s so incredibly lifelike, it’s like looking at the real thing. With an impressive 1,500 lumens brightness, 4K images are clear with bright highlights and rich, deep blacks – even in well–lit rooms. 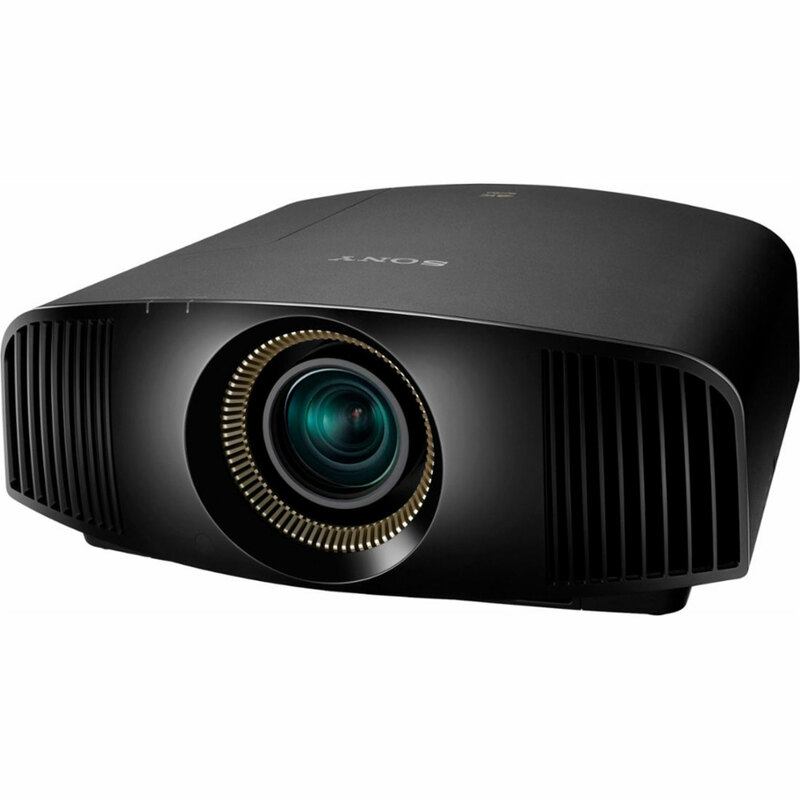 The VPL-VW385ES has a dynamic contrast ratio of 200,000:1 with Advanced Iris makes every scene spring to life with finer detail, realism, and deep blacks. Reality Creation upscales your favorites. Upscale your existing Blu–ray Disc™ and DVD movies to near 4K quality with the VPL-VW385ES. 2 The super–resolution Reality Creation 4K upscaler analyzes every pixel in any direction, then employs a digital signal processing algorithm to map pixels against an ever–evolving picture patterning database, compiled from over 10 years of expertise, to enhance colors, contrast, and textures without enhancing image artifacts. Whatever you’re watching, you’ll enjoy a silk–smooth and razor–sharp on–screen look in fast–moving action sequences with Motionflow™. This innovative technology creates and inserts extra frames between the original frames by first comparing key visual factors on successive frames, then calculating the split second of missing action in the sequences. True Cinema 24p mode mimics true movie projection for cinema purists. Lens focus, zoom, and shift, as well as aspect ratio and blanking settings for up to five screen formats can be stored for easy recall. Picture Position Memories remember these settings so you can quickly watch movies in theideal screen format. Match aspect ratios, including 16:9 and Cinemascope, and store these settings in the projector. Discover true–to–life colors and tones. 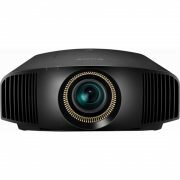 The VPL–VW385ES incorporates TRILUMINOS™ Display color, reproducing more tones and textures than a standard projector system. Hard–to–reproduce crimson reds, aqua blues, and emerald greens are displayed beautifully, so landscapes and seascapes look more vivid. Faces look better, too, with skin tones more faithfully reproduced. Enjoy all types of content in 4K HDR. 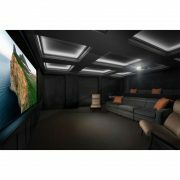 4K HDR 60p 10bit (for HDR10/HLG) compatible so you can enjoy gaming and other high frame rate content in 4K HDR. 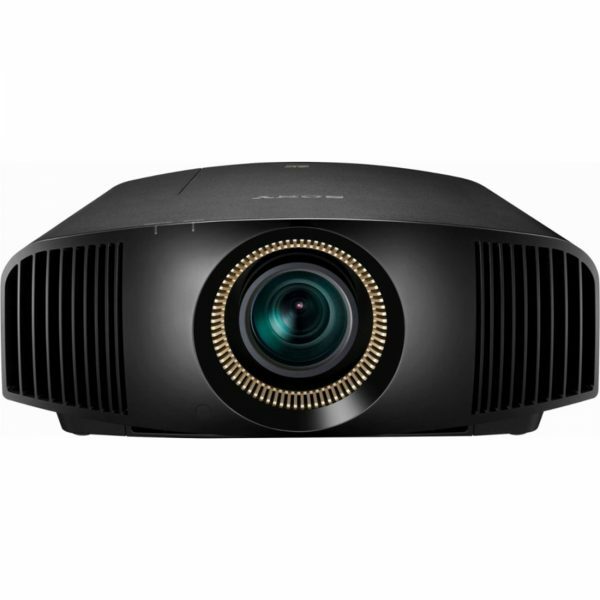 The VPL–VW385ES can project content at up to 60 frames per second (fps) in 4K for even smoother images with superior color and realism. Both HDMI inputs support HDCP 2.2 so you can enjoy more of the latest 4K content services. Watch for longer with a 225 W high–pressure lamp. Enjoy up to 6000 hours of viewing time (in low mode) from a long–lasting mercury lamp. This means fewer lamp swaps, simpler maintenance, and lower running costs. The powered zoom lens with a 2.1x zoom ratio and wide lens shift range gives greater installation flexibility in any room size, even with a high ceiling. A built–in 3D transmitter synchronizes the optional glasses with the projector, so you can start watching 3D movies quicker.3 Upscale 2D films to 3D and enjoy classic movies in a whole new dimension, or watch anamorphic images and 3D films simultaneously without changing the lens. 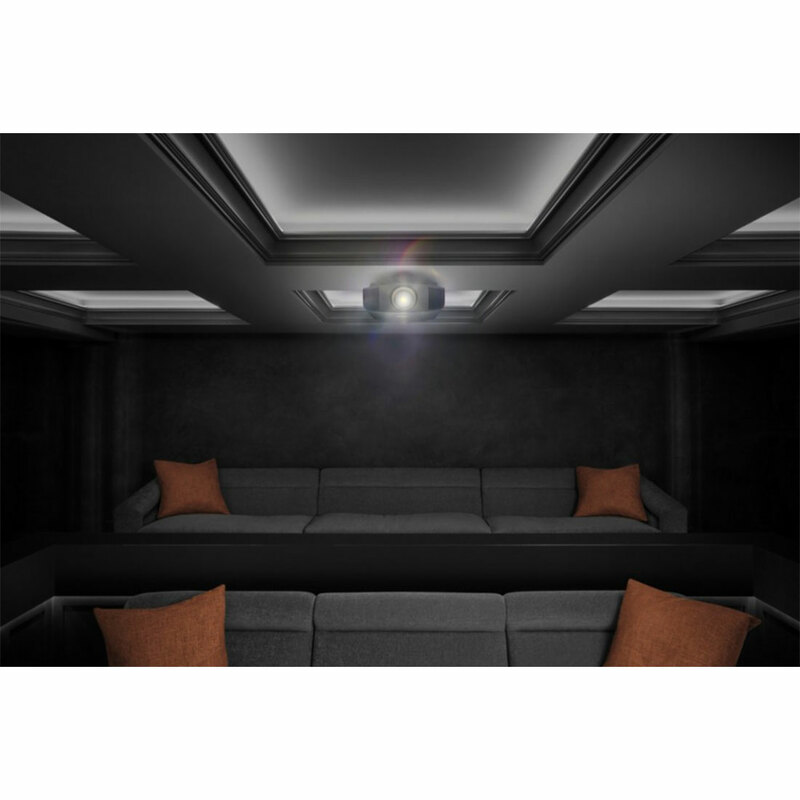 High–emission power gives you a strong signal anywhere in the room.